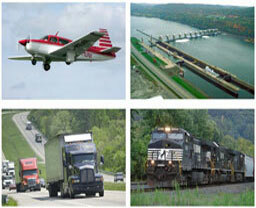 OMEGA’s Mission Statement: Provide a Pathway to Enhance Community and Economic Growth in our Region. We serve ten Ohio counties: Belmont, Carroll, Columbiana, Coshocton, Guernsey, Harrison, Holmes, Jefferson, Muskingum, & Tuscarawas. 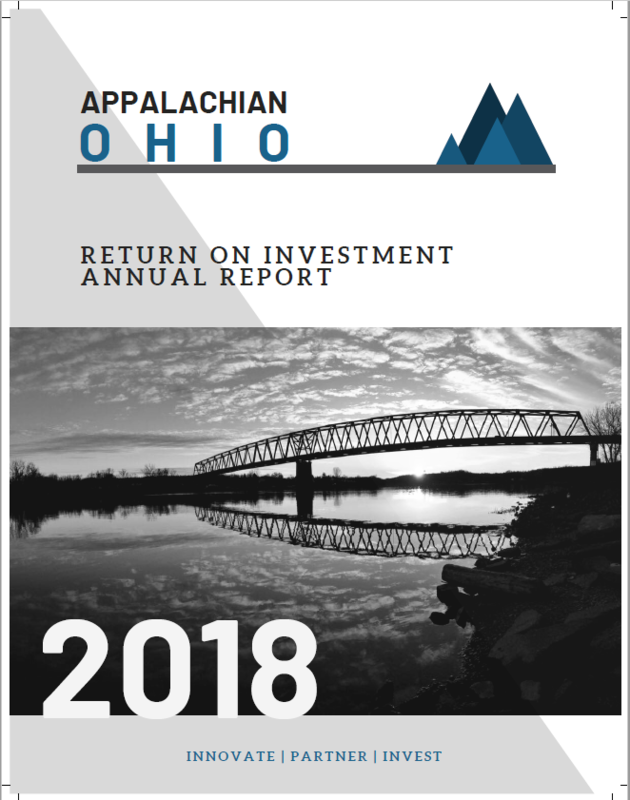 OMEGA helps local communities and government agencies with ARC, EDA, CDBG, OPWC, OWDA and many other grant funding sources. Planning and grant administration services are also available. The Revolving Loan Fund (RLF) offers low-interest loans to business in conjunction with bank financing. RLF funds are used in the event that full financing cannot be obtained from a bank. 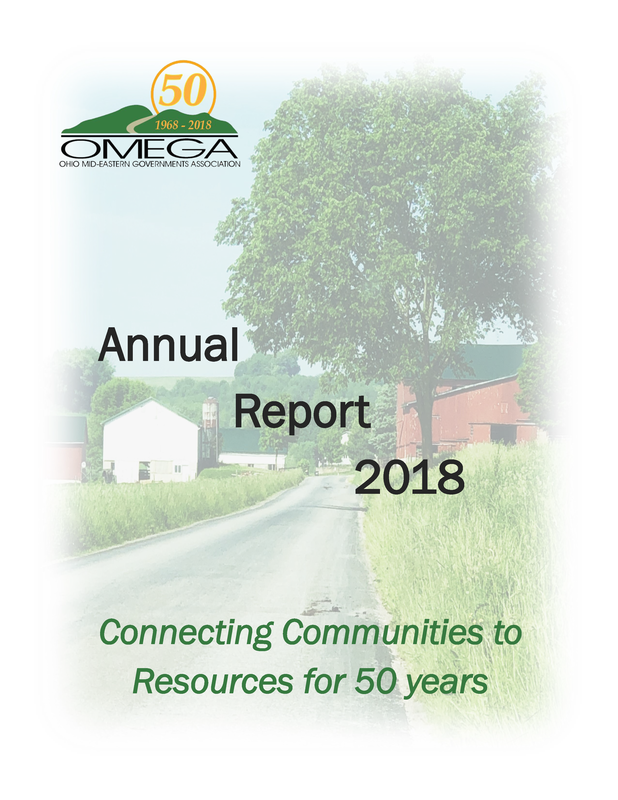 OMEGA is a Regional Transportation Planning Organization (RTPO) serving eight counties in the OMEGA District that are not members of a Metropolitan Planning Organization. 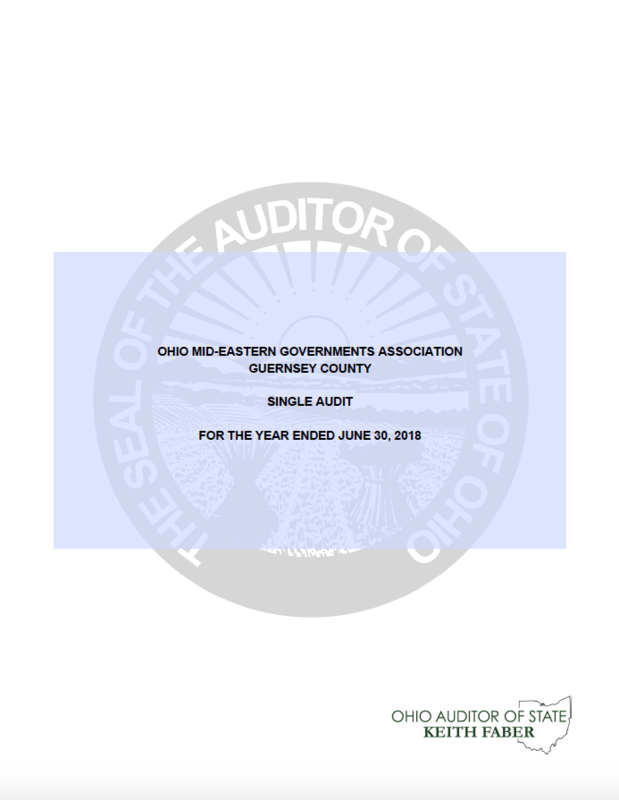 The eight counties are: Carroll, Columbiana, Coshocton, Guernsey, Harrison, Holmes, Muskingum, and Tuscarawas. OMEGA provides GIS data, technical assistance, analysis and map creation services for local communities in the OMEGA District. 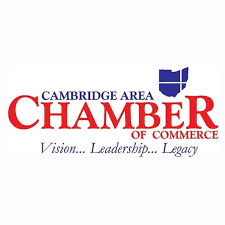 Click here for the latest meeting and event information, newsletters and press releases. 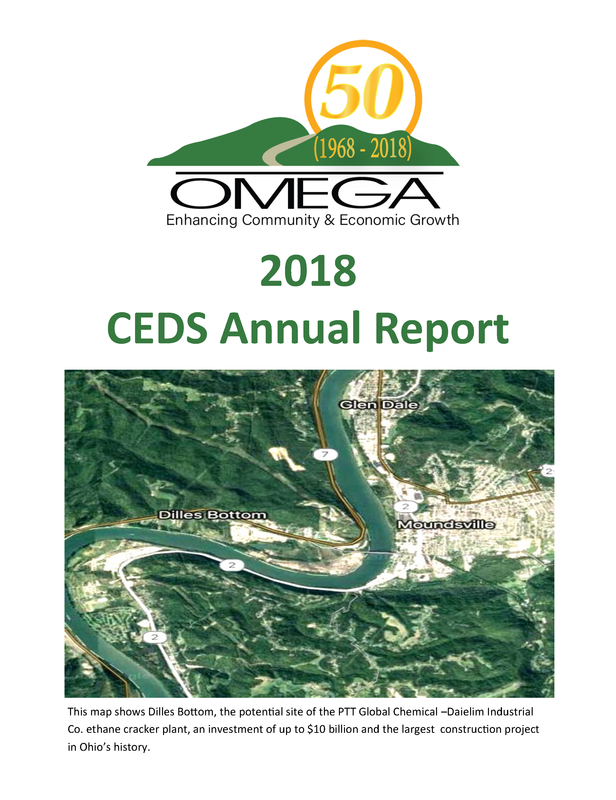 Click here for OMEGA county Profiles, Annual Reports, Impact Statements and Comprehensive Economic Development Strategy Reports.